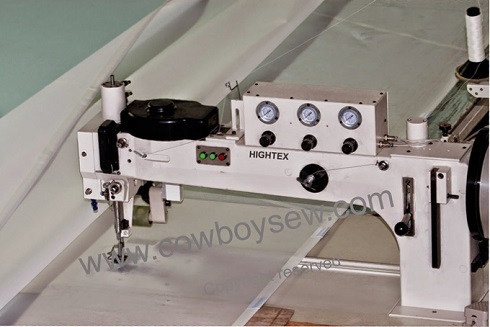 As leading manufacturer of heavy duty industrial sewing machines in China, we are looking for professional industrial sewing machine dealer in Sri Lanka, to distribute our leather sewing machine (for saddlery and leather crafts), heavy duty automatic pattern sewing machine (for slings, harness and ropes), upholstery sewing machine (for thick thread decorative stitching or ornamental seams on leather sofas), as well leather crafting tools. Before finding Sri Lanka industrial sewing machine dealer, we have sold these heavy duty industrial sewing machines to manufacturers directly in Sri Lanka. 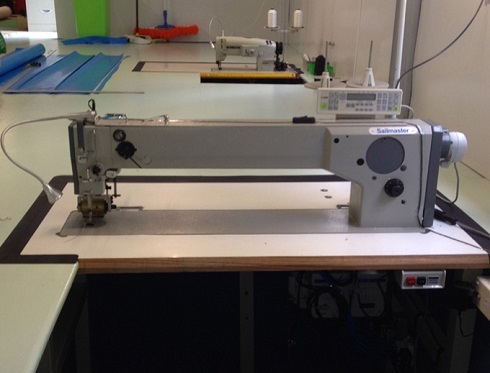 This long arm sail sewing machine ordered by a sail maker in Katunayaka, Sri Lanka. This spinnakers sewing machine purchased by a sail maker in Katunayaka, Sri Lanka.